Having a party in your hotel room or festival campsite? Need a sound system? This is it! Let&apos;s face it, there are a lot of decent Bluetooth speakers on the market right now, almost too many. However, there are not many that can really bump and bring some solid bass to the party, that is until now. 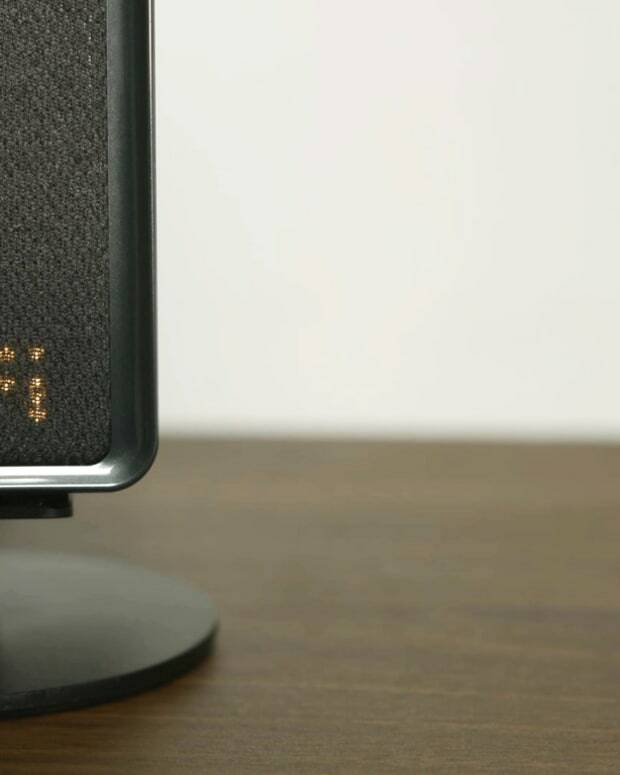 The Mini Rig was initially introduced as a wired portable speaker that brought high-quality sound to the mobile speaker market, not all that exciting but none the less the Mini Rig guys still make a very nice product. 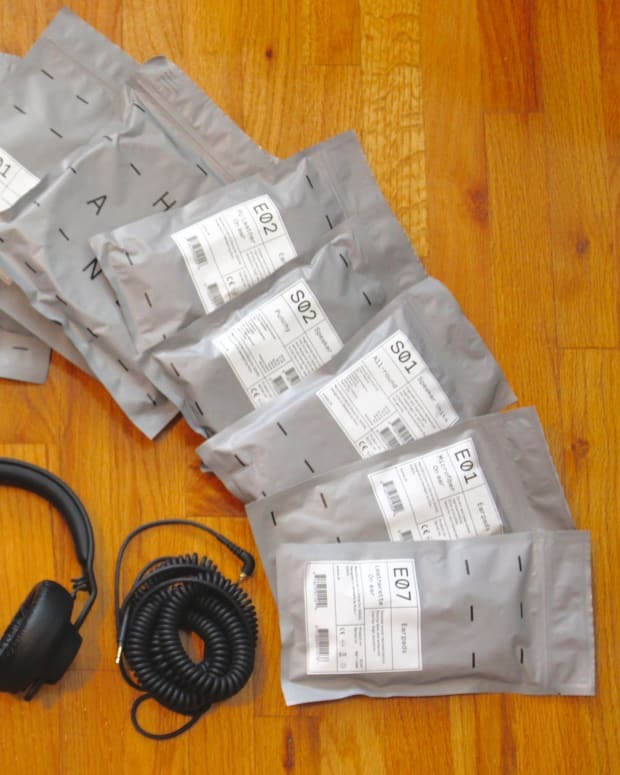 Since their initial entry into the market, this little company from the UK has stepped up their offering and their connectivity. The Mini Rig is now available as a full system that uses both wired and Bluetooth connectivity and fills the room with high-quality sound. We got our hands on the latest 2.1 system which consists of two speakers and a subwoofer that can create an impressive amount of sound considering their footprint. If you are looking for a system that you can fold up easily, has a lot of battery life and can fill up a room with thick sound and power up a little house party, the Mini Rig is a great bet. 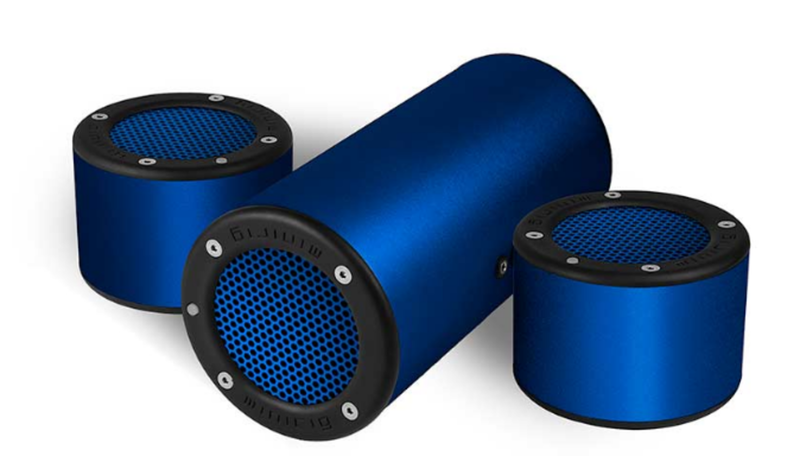 The speakers are available separately and can work in multiple configurations. 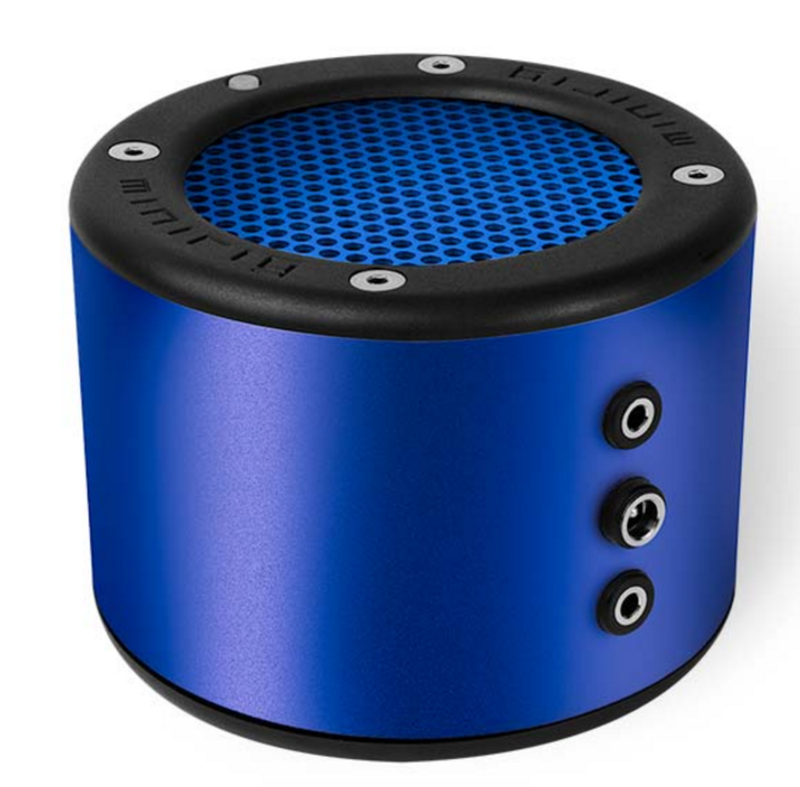 Double Speaker + Subwoofer (above) - Wired / Bluetooth (stereo + bass) - This is the best way to go. The 2.1 System is for Sale Here. I set-up the 2.1 system on my kitchen table in the main living area of my loft and it easily filled up the room which is roughly 500 square feet with 10-foot ceilings. 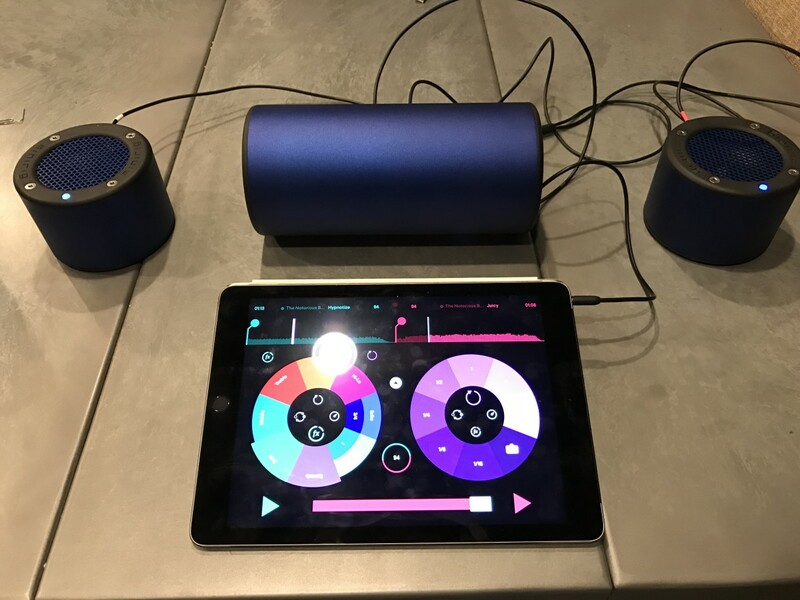 Using my Ipad and the Pacemaker DJ app I ran the speaker through every genre I could think of from bass heavy hip hop to jazz to house to classical, and the system sparkled every time despite the fact that I was using compressed streaming audio from Spotify. If you are a frequent traveler and want to bring significantly more fire power with you on the road then the Mini Rig system is a great option, you can scale it up and down to fit your specific needs. From business trips to camping trips to festival trips, the Mini Rig will satisfy you and your friends and get the party started. 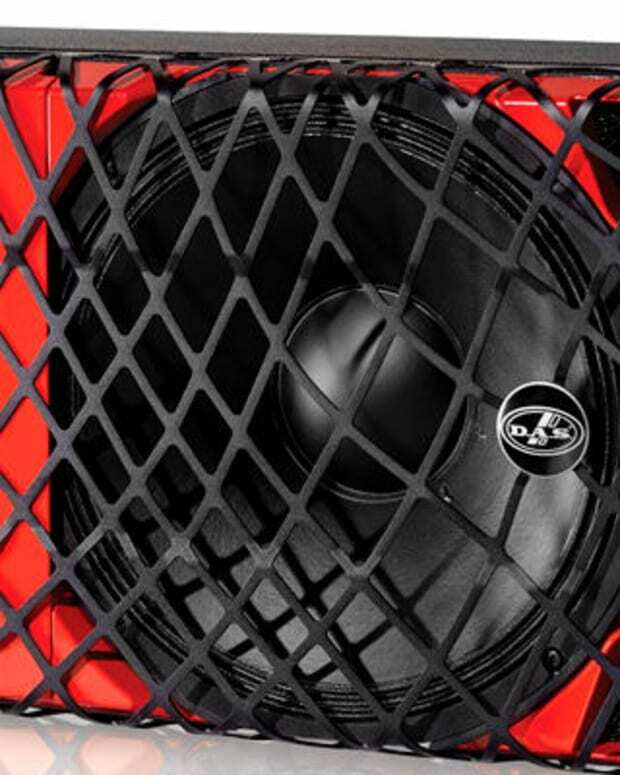 The Subwoofer is truly unique; it&apos;s a similar idea to what bass heads used to put in their cars with the long cylinder to optimize the air flow to pump up the bass in a big way. This unit is the portable version of that idea, which is a first for a mobile speaker system that we have ever seen.